It looks like the age of plastic instruments and rocking out in a virtual rock band may be over as both Rock Band 4 and Guitar Hero Live failed to meet expectations. 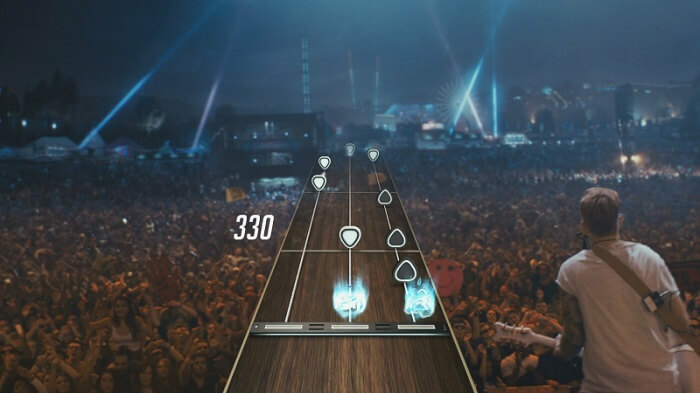 During a financial call yesterday, Activision said that Guitar Hero Live suffered “lower than expected performance.” The poor sales reaffirms the company’s belief of releasing a new Guitar Hero game this generation. 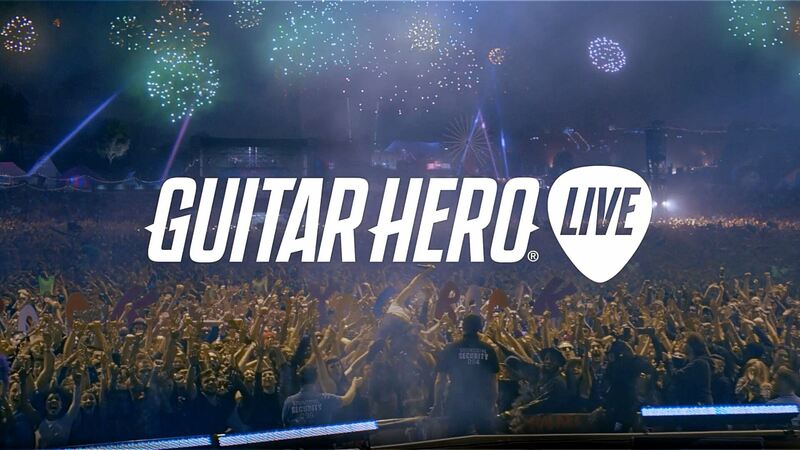 From this point forward, the company will be focusing on releasing DLC for Guitar Hero Live. This would be cost efficient for the company and continue to build the game’s installed base. Has Guitar Hero finally seen the last game in the series? Only time will tell. When both Rock Band 4 and Guitar Hero Live were first announced, gamers seem to be excited for the return of the franchises. After we learned how both games would perform, it seemed like the excitement began to dwindle before the release of both games. People just didn’t want to invest their time and money to have the cumbersome controllers that the games come with. This would be more true for Guitar Hero Live since the game didn’t support last-gen controllers unlike Rock Band 4. Whatever the case may be for both games, it seems the resurgence of rock band simulation games was shot down as quickly as it was announced. If you purchased either (or both) games, hold on to them. It may be a while before we get anymore virtual rock concert games.